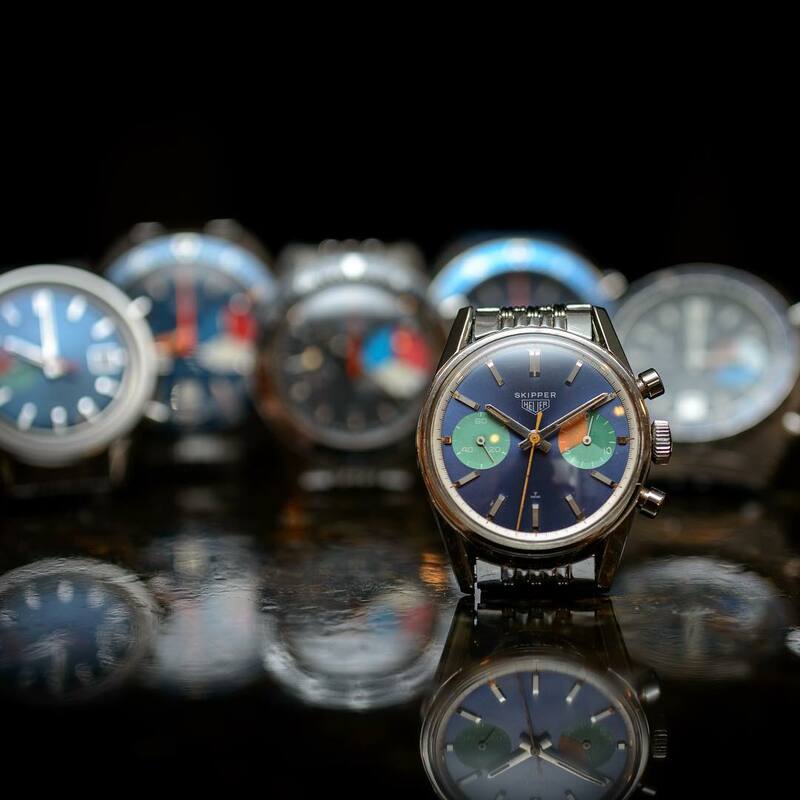 The “Kevin Collection” of vintage yachting watches – big WOW! New add of a really outstanding collection: the "Kevin Collection" shows vintage yachting watches from Heuer, Yema and other brands. Worth to have a look here! Fabulous Groupshot.